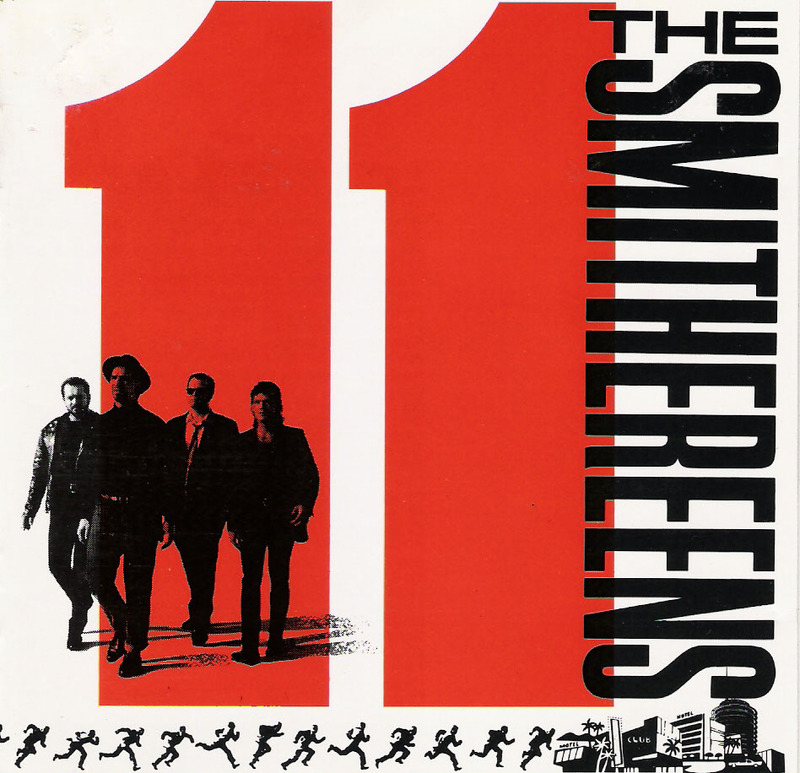 My belated apologies, but methinks the first Oceans 11 remake poster (2001) took some very definite, ahem, creative license from a band called The Smithereens and their much, much lesser-known 1989 album cover, 11. 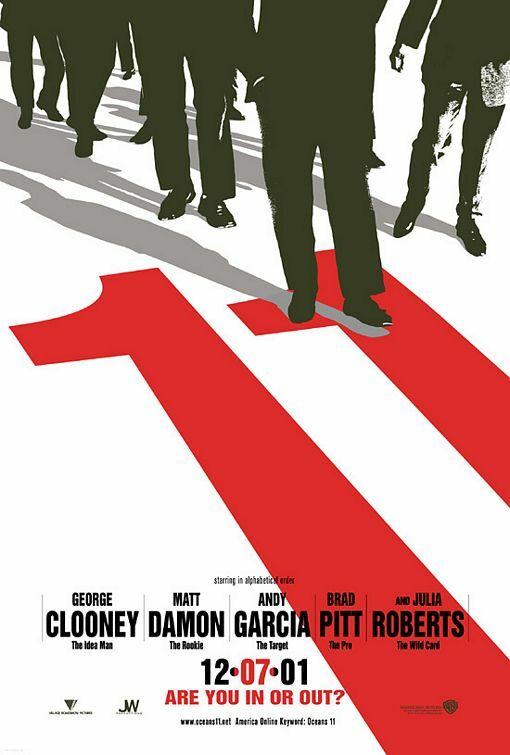 This entry was posted in 1980s posters, 2000s posters, Artists & Illustrators, Movie Poster Smackdown, Pop Culture, Poster Ripoffs, Remakes/Sequels and tagged 11, george clooney, oceans 11 movie poster, rat pack, the smithereens by russ. Bookmark the permalink.